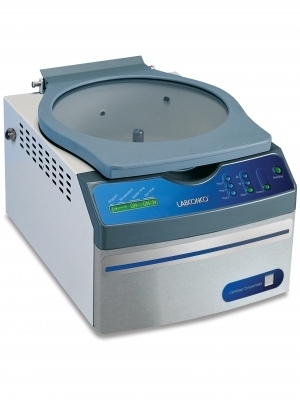 CentriVap Centrifugal Vacuum Concentrators use a combination of centrifugal force, vacuum and heat to speed laboratory evaporation of multiple small samples. CentriVap Cold Traps protect your vacuum pump from corrosive chemicals. 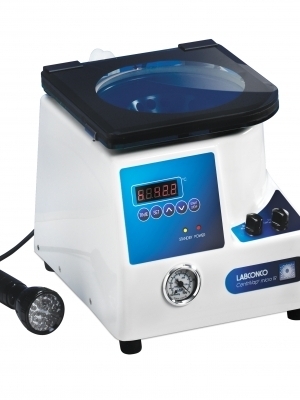 Just right for plug-and-play processing, these all-in-one concentrators house a vacuum concentrator, cold trap, diaphragm pump, rotor and CentriZap strobe light in one convenient unit. 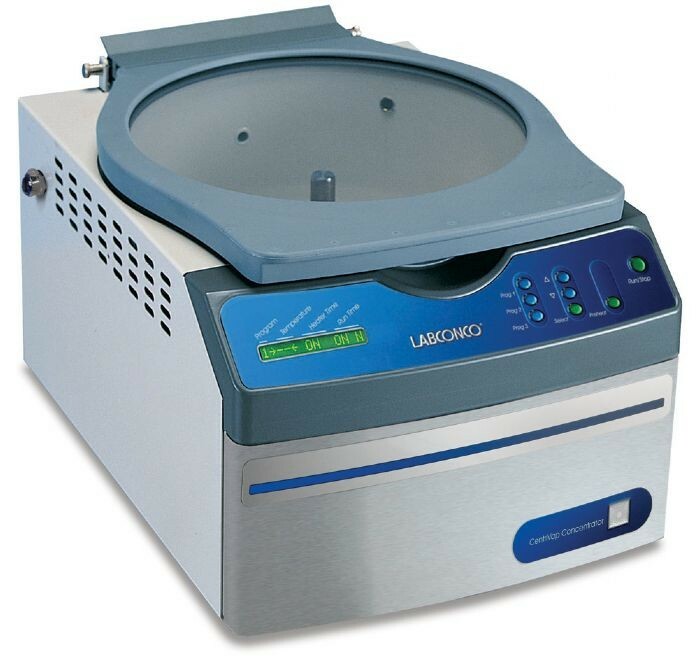 Using centrifugal force, vacuum and controlled heat, these concentrators have acid-resistant components to allow rapid concentration of multiple small samples containing corrosive chemicals. 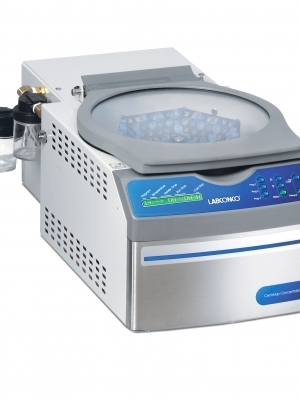 These concentrators are designed to rapidly concentrate as many as 132 small samples using centrifugal force, vacuum and heat. 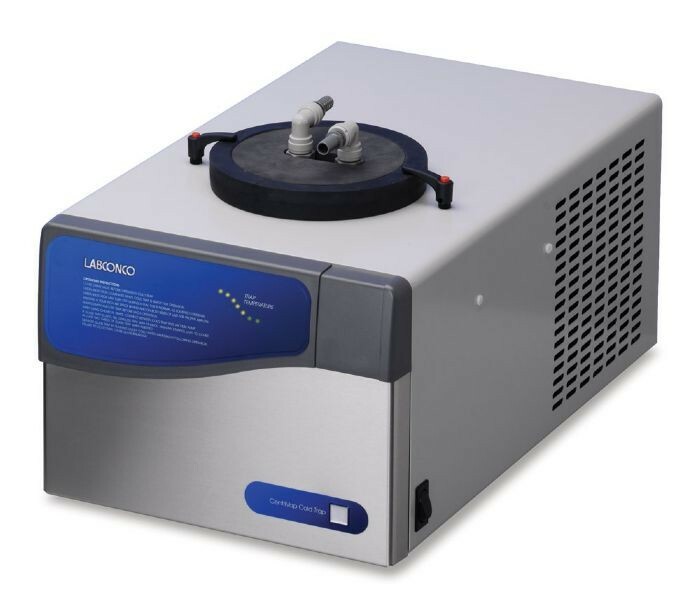 Featuring a built-in diaphragm pump, two glass traps and DNA rotor, these centrifugal vacuum concentrators speed evaporation of solvents from DNA samples and other very small samples. 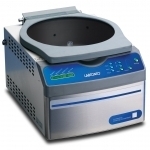 Just right for tight spaces and budgets, these personal-sized centrifugal vacuum concentrators include a built-in pump diaphragm pump, glass trap and infrared lid. They weight only 20 pounds and are deal for small samples such as DNA. 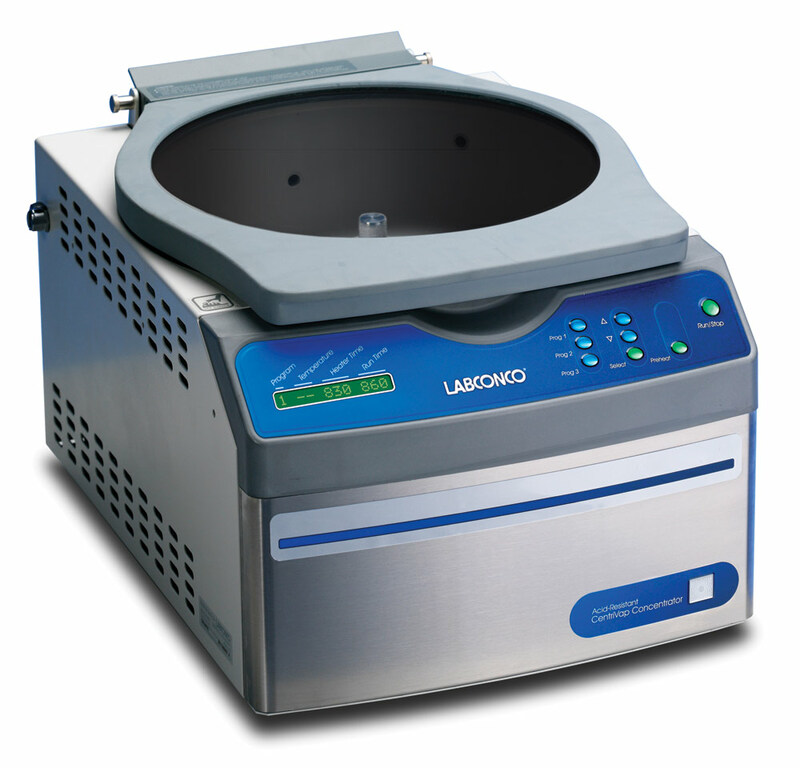 These systems combine the separate centrifugal vacuum concentrator and cold trap components into one space-saving console and include casters for portability. 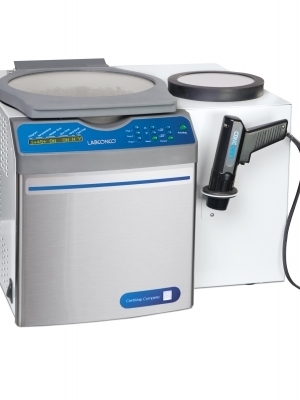 Just right for heat-sensitive samples, these centrifugal vacuum concentrators include a -4° C refrigeration system and 100° C heater to rapidly concentrate small samples. 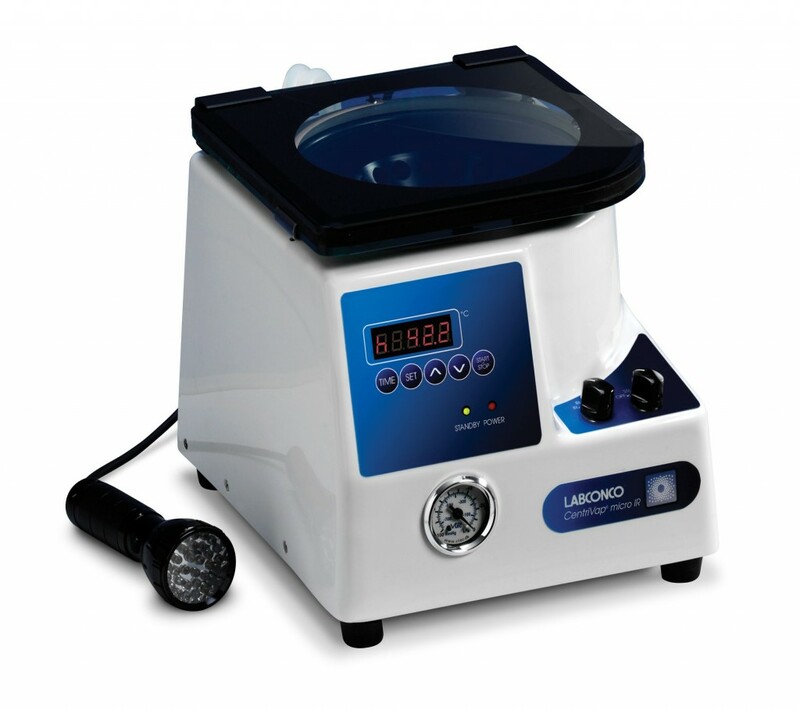 Dry large gels up to 13.2 x 16.7" maximum (33.6 x 42.3 cm) or any combination of smaller gels for preservation or subsequent processing. 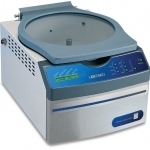 CentriVap Centrifugal Vacuum Concentrators use a combination of centrifugal force, vacuum and heat to speed laboratory evaporation of multiple small samples. They offer maximum throughput required by biology, microbiology, biochemistry, pharmaceutical research and analytical chemistry laboratories. 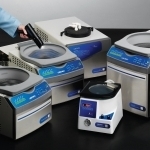 These laboratory evaporators can process as many as 148 samples at once. Sample sizes range from a few microliters up to 25 milliliters. 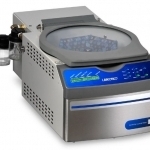 The accessory Microtiter Plate Rotor holds four standard or two deep well plates. 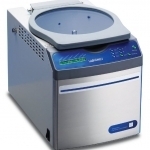 CentriVap Centrifugal Vacuum Concentrators are available as a compact benchtop component or as a laboratory “system” combined with the CentriVap Cold Trap. 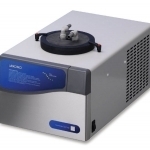 The CentriVap Cold Trap helps protect the accessory vacuum pump from the corrosive effects of vapors and fumes as they evaporate from the samples. 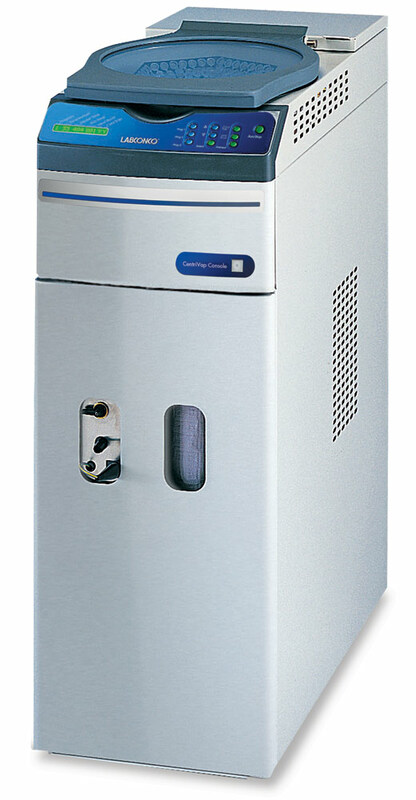 The CentriVap Ultra Low Cold Trap provides protection from low freezing point solvents. The CentriVap Mobile System combines a concentrator and cold trap into a single mobile console. 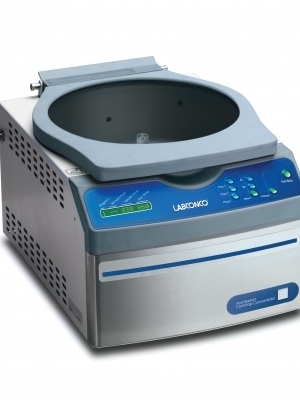 This video demonstrates how to set up and install a Labconco CentriVap® System, a laboratory science centrifugal evaporating system. 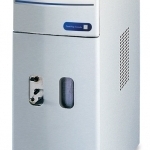 Provides features, benefits, accessories, and ordering information on CentriVap micro IR, Benchtop, Refrigerated, Acid-Resistant, Cold Traps, Proteomic Systems, DNA, and Mobile Systems. 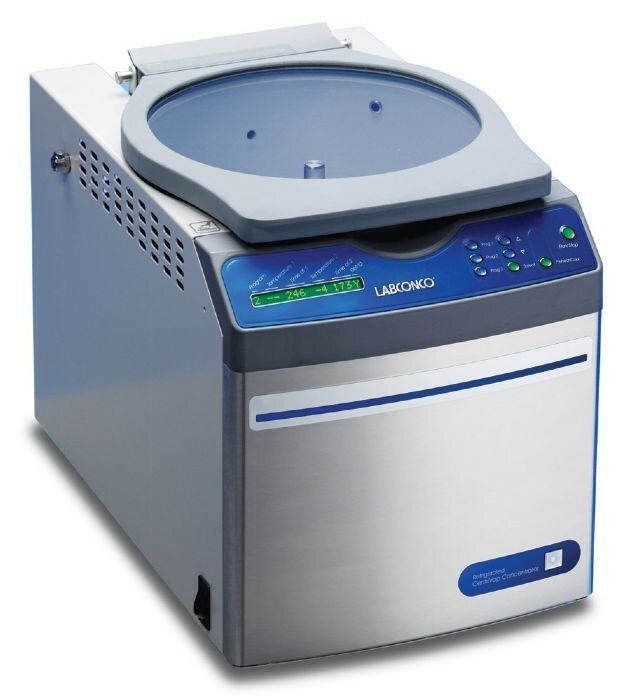 This brochure provides descriptions and ordering information on the CentriVap Complete Vacuum Concentrators and accessories. 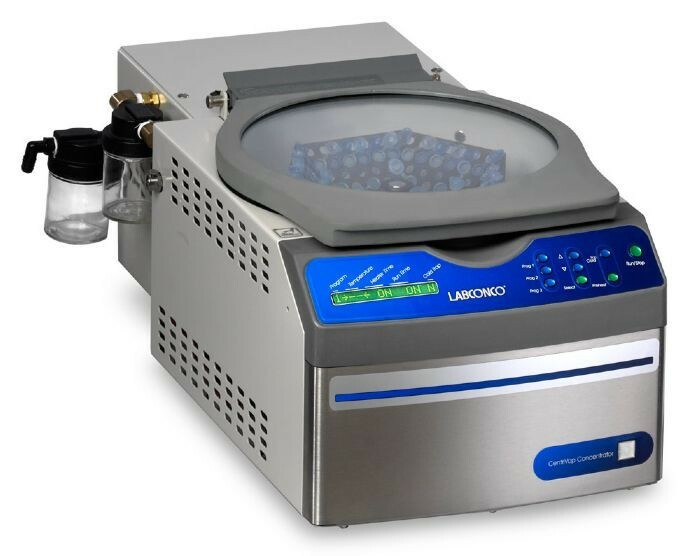 This pdf includes the CentriVap Centrifugal Concentrators and Cold Traps Catalog and the CentriVap Complete Vacuum Concentrators Brochure. 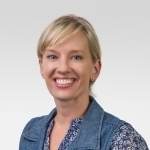 This guide is in English, Italian, French, German and Spanish. 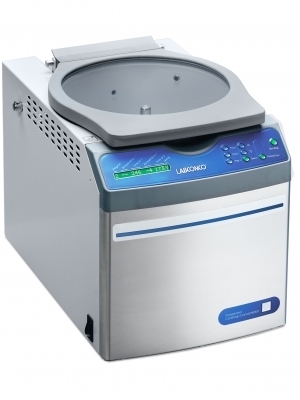 Manual for CentriVap Complete Vacuum Concentrators: 7315020, 7315021, 7315022, 7315023, 7315030, 7315031, 7315032, 7315033, 7315040, 7315041, 7315042, 7315043, 7315060, 7315061, 7515062, 7315063, 7315070, 7315071, 7315072, and 7315073. 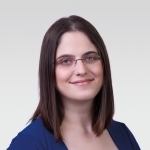 For validation of predetermined CentriVap Micro IR System specifications. 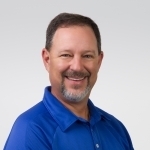 Provides a checklist of installation and operation qualifications to complete when beginning operation on new or used CentriVap Micro IR System. 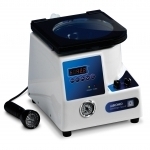 Defines vacuum concentration and discusses bumping and factors affecting solutes and evaporation rates. 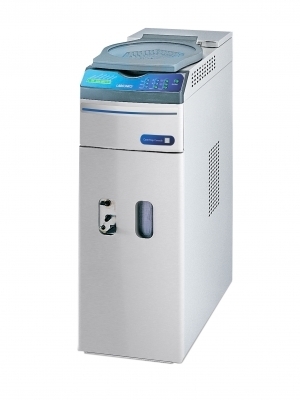 Describes the effect of temperature fluctuations on protein samples and using the Refrigerated CentriVap Centrifugal Concentrator to control these fluctuations during protein purification. 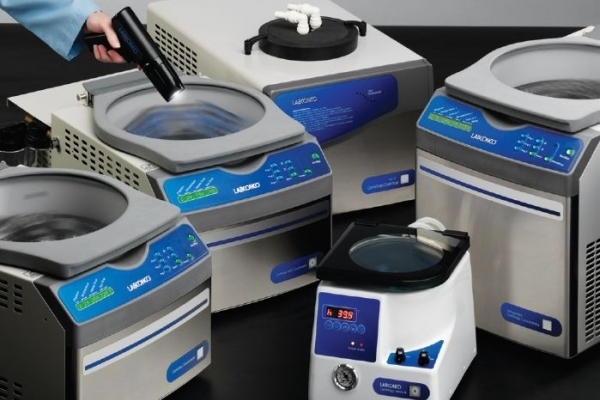 This Labconco application note briefly discusses the various options for removing solvents including evaporation, vacuum concentration, lyophilization, reverse extraction, dialysis and precipitation. Article discusses factors to consider when developing a vacuum concentration protocol including solute properties, salt concentration, solvent boiling and freezing points, vacuum pressure, temperature and surface area. A Direct Method for Sequencing of Genomic DNA using PCR from Frozen Tumor Tissue, The Use of Centrifugal Concentrators for HPLC Work with Isocyanates, The Use of Centrifugal Concentrators with Formaldehyde, Recovery of Tetrachlorodibenzodioxin and Furans.